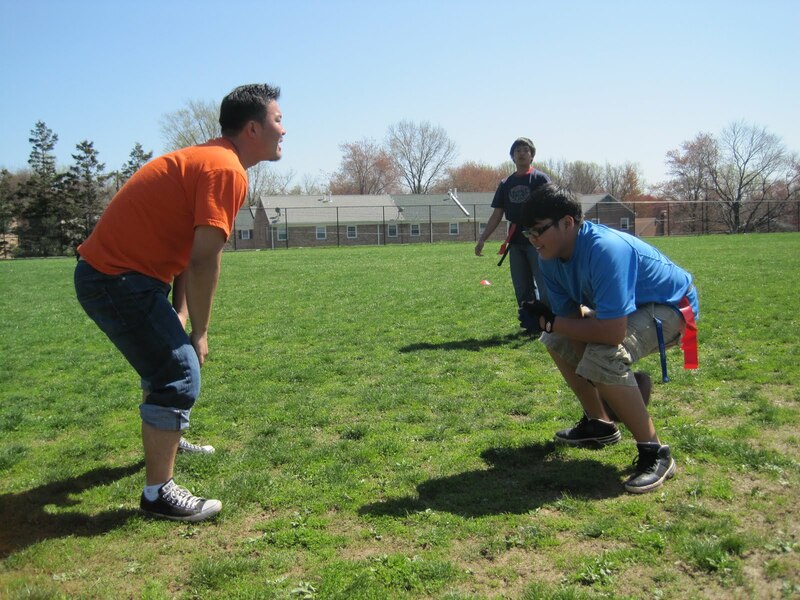 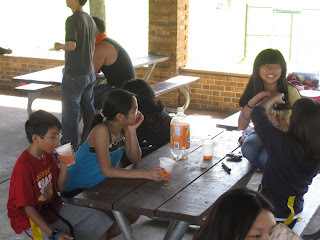 During the spring break, Maryland AALEAD programs had a great day of sports, fun, and BBQ at Wheaton Regional Park. It was a beautiful, perfect day to enjoy some fun together. 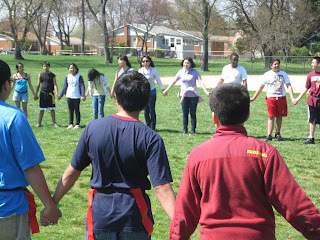 We had a lot of food and fun games like Red Rover, flag football, basketball, and just hanging out and getting to know each other. Thanks to all the students and parents that came out, and especially to the new AALEAD'ers of this year meeting and getting to know others from AALEAD. 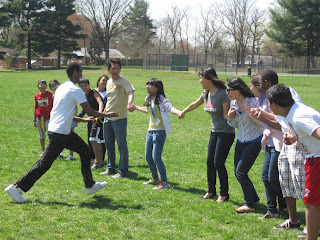 And also thank you to the volunteers and staff of AALEAD that came out to help!